Flowers always make us feel better. 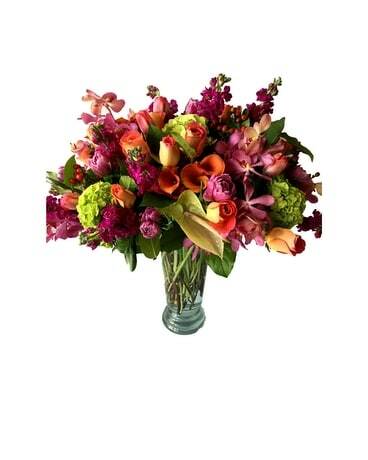 Order online from Newberry Brothers to send Get Well flowers to that one person in Denver who's been on your mind. 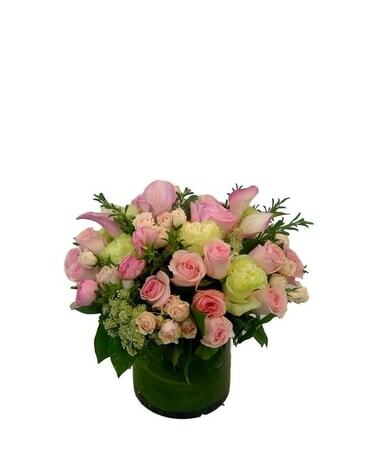 Newberry Brothers in Denver, CO offers a beautiful selection of Get Well flowers. If you have ever been ill and have received get well flowers, you know full well how effective they are in altering one's mood and disposition. They project the mind from being focused on the present difficult situation towards thankfulness and companionship. Get Well flowers from Newberry Brothers are cheery, bright, and beautiful. 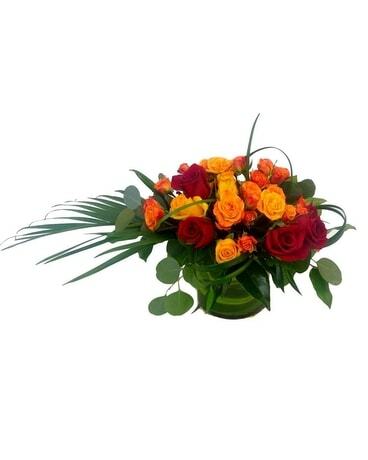 The moment you hear of a friend or family member's illness, send them Get Well flowers. 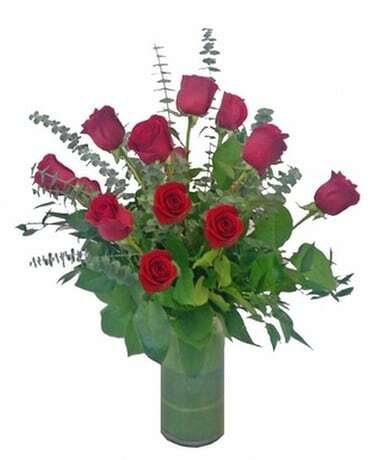 Our family-owned and operated flower shop offers same-day flower delivery to any home or hospital in Denver on most bouquets. Just order online! We'll help you say, "Get Well Soon" with the freshest flowers and plants in town.